The Google I/O event just got concluded and it just brought along a host of things to smile about. One of the major announcements that it brought with it is the Android One program. The Android One program has been launched with the aim of bringing similarly specced lower end devices at affordable price points. It has been launched with the aim of capturing a share of the developing markets globally which are undergoing a transition from the feature phones to smartphones. These Android powered devices will run on stock Android versions and will get updates just like the Nexus and Google Play Edition devices. And the companies which have come ahead as the initial partners are our very own Micromax, Karbonn and Spice. That means India is going global too. Giving entry level Android devices updates will surely increase its credibility and let it capture a wider share of market. It has also showcased a reference hardware for the start of the program. The smartphones launched in the first phase will come with a 4.5 inch display, dual SIM, microSD card slot, FM radio and cost below $100 (about Rs 6,000). Google till now has been catering to only the high end devices with its update schedules. This move might just revolutionize the way we see entry level devices. Lower end devices launched in direct partnership with Google under the Android One program is just what the doctor ordered for Google to capture the growing markets. 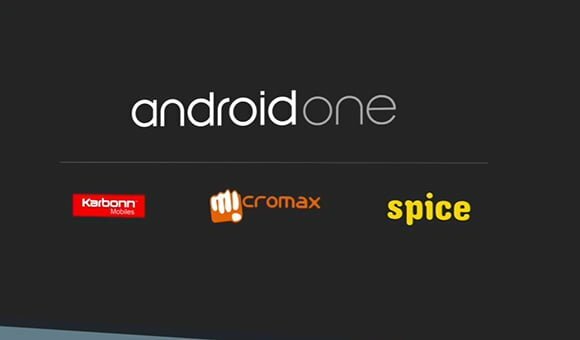 Needless to say, India will be the first market to get the Android One devices. 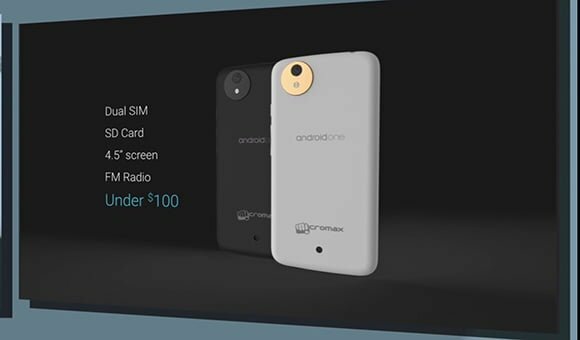 More lower cost smartphone manufacturers are expected to come under the purview of Android One program in future.